Yeah did the same a couple of days ago. Not in a guild or anything but its cool that for open world you can just join events without having to group up. That is true, Public Quests in MMOs are fun. Easily the best thing WH:AoR(WAR) brought to the MMO space. 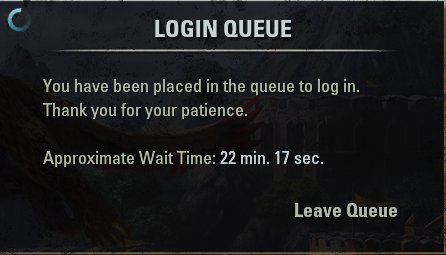 Would be cool if other games started doing large scale PQs, sadly WoW stopped doing them because they caused too much server load and took too long to make. Or even the smaller scale ones like GW2 and WAR, makes roaming a bit more dynamic. Got the latest expansion Path of Fire and raptor mounts are so cool!